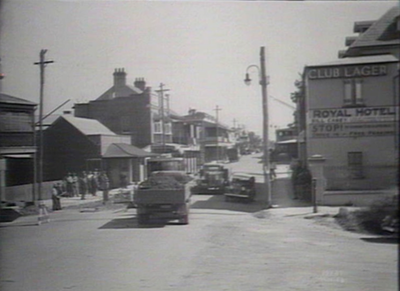 Although an exact construction date of this single story, brick building is unknown, it would appear that it is a more recent addition to the square. 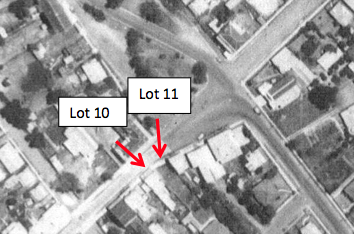 An aerial photograph from 1948 shows a vacant lot where the existing building is standing. 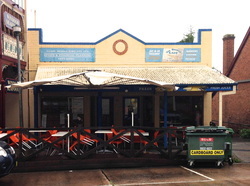 Currently this building serves as a commercial premises.